As you wipe the sweat from your brow and catch your breath, you curse their name. By some miracle you’ve found this small pocket of the world to enjoy yourself in peace, albeit briefly. The wind dies down as you pull out your lighter. You look over your shoulder, confident that you’ve lost them for at least a little while. The Smoking Police are closing in on you. You’ve only got 30 minutes. What do you smoke? 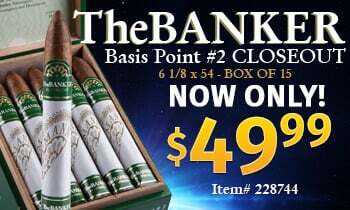 If you need to make haste, then keep these 7 cigars on you in your search for the ever dwindling sanctuaries of smoke. 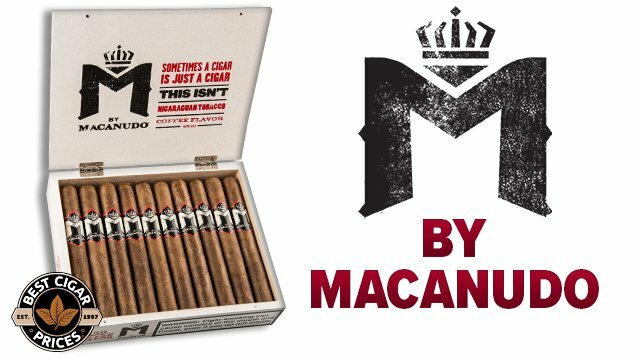 Originally produced in the United States before the Cuban embargo, this particular size in the revived 7-20-4 trademark’s portfolio is perfect for exactly what it says: walking the dog. With long filler tobacco from 5 different countries, it will easily keep your palate occupied as your best friend does his business. The next time you grab the leash, grab one of these too. 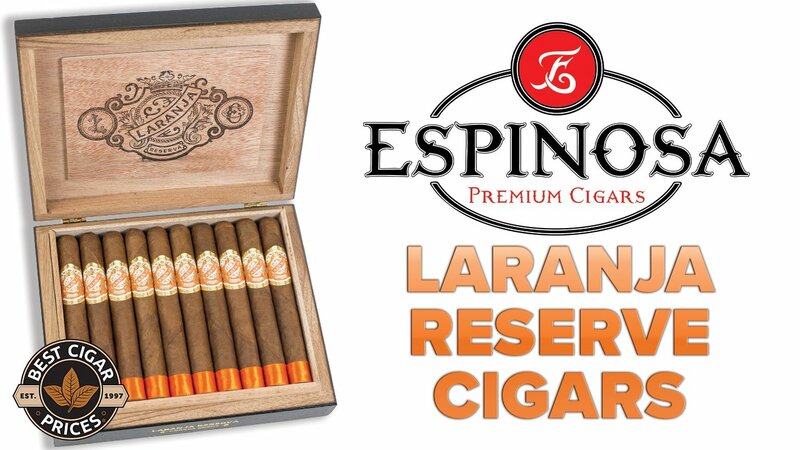 Blended with the masterful guidance of Sam Leccia, this cigar houses the same amount of tobacco as a churchill, aiming to encapsulate the sweet spot of a cigar, the flavor bomb moment. And that it does. 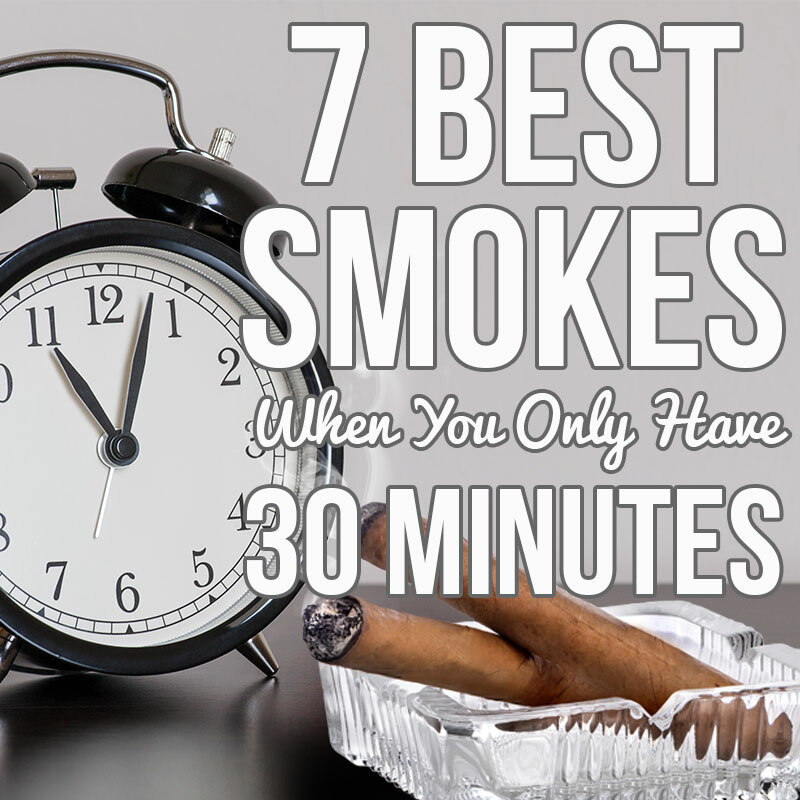 It’s offered in 4 different wrapper varieties and if you smoke one of these short fatties, you’ll likely be crying that 30 minutes is just not enough. If you like full-bodied, deeply rich cigars and you haven’t tried J. Fuego, then pull your head out of your humidor and get on it. This thick and tough Pennsylvania Broadleaf wrapper takes Honduran and Nicaraguan guts and makes a flavor fiesta with earth, cream, spice, and coffee. It’s not to be missed. Uncertain about what to smoke next? Fret no more. As Manuel Quesada says, “embrace uncertainty,” leave your biases at the door, and try this mystery blend of tobacco out of the Dominican Republic. Aficionados will praise and curse this conundrum of a cigar, grasping for guesses at what tobaccos could possibly be responsible for this tasty morsel. Think you can figure it out? 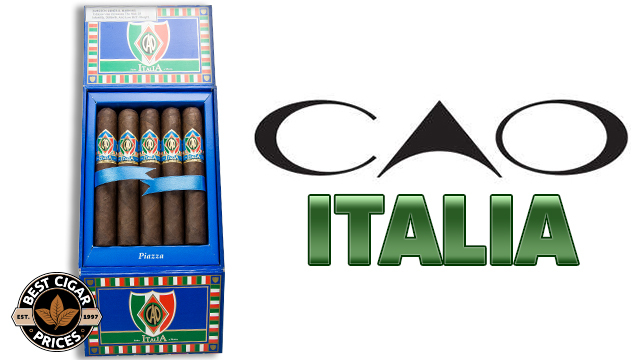 A miniature version of its bigger brothers, these Caletas have all the same flavor packed into a 30 minute window. Always holding a place in my heart as the cigar that once gave me a brief, passing note of banana cream pie, I can’t include it in enough lists. If you say mellow cigars bore you then you haven’t tried this one. Do it and see the light. I don’t know why, but when I first came across this cigar, I didn’t think it would be good. 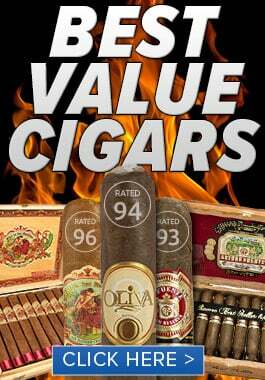 Despite the cool artwork, I figured it was just another average cigar with good marketing. I’ll chalk that up as one of the biggest mistakes I’ve made this year. Throw together Guillermo Leon of La Aurora, Jason Holly, tobacco from 5 different countries, and you’ll get a fire hose blast of creamy cedar, pepper, mint, espresso and chocolate to your astonished taste buds. Stop drooling and pick up a box today… You. Will. Not. Regret. It.